In every Indian family marriage is the most beautiful event. All want to make it more and more beautiful. 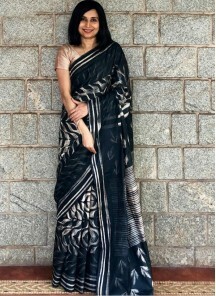 Females in all families need to wear beautiful traditional sarees and beautiful dresses. There are lots of confusion what to buy and where to buy, as there is wide range of wedding sarees and designs are available in market. You may fiind gold print and embroidery work common in these outfits. 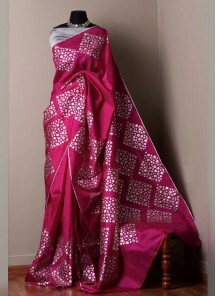 Specially for wedding silk is most popular fabric as it soft and comfortable. 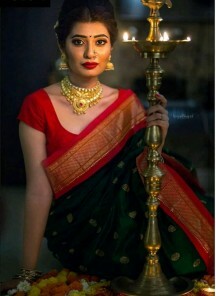 Banarasi and Kanchipuram are most popular in India. 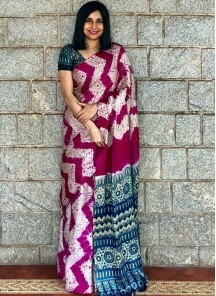 LadyBaazar is the leading online store which fulfill you need at one place and give you the best online saree shopping experience. You don't need to go any botique shop. Our online store is the latest collection of Indian wedding saree and Indian wedding dresses. Best quality and on time delivery make our customers satiesfied. 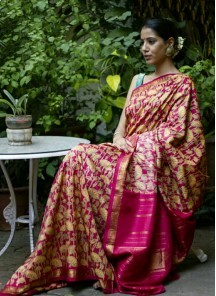 Wedding sarees are available in different fabrics like net, silk, brocade and georgette with colors like red, blue, green and cream.